← A Good Life Day! So, if you saw my garden post, you will have seen that I have planted a lot of cabbage. It would be impossible to use that all up before it goes bad, especially with all the other greens and lettuces and what not to eat. 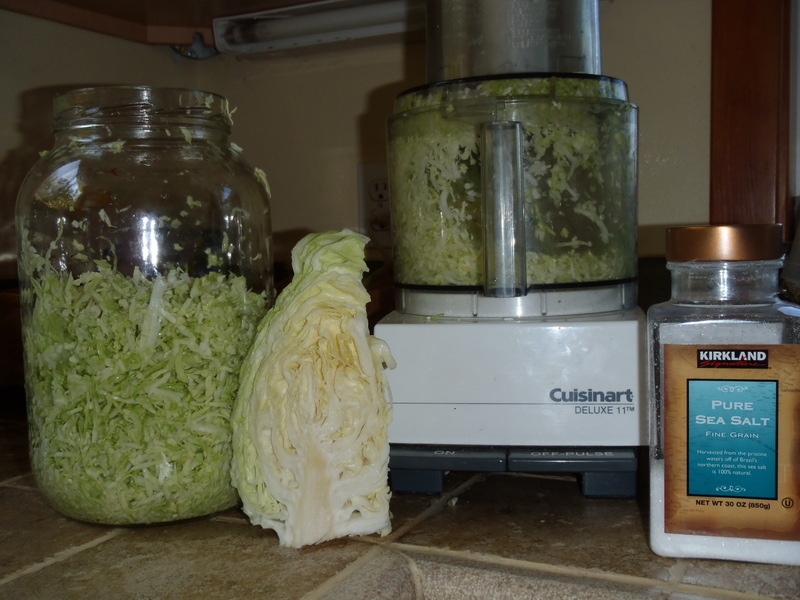 I don’t like cabbage in my smoothie, so the best thing I’ve found to do with it is to make Sauerkraut. It’s so good for you and tastes delicious. One of my favorite things to make in the winter is to put on a pot of rice, saute up some onions, garlic and bell peppers along with some Kielbasa or other Polish Sausage (I’ve made the vegan many times, too) and serve over rice with sauerkraut and a big dollop of Dijon mustard. MMMMMM-MM! 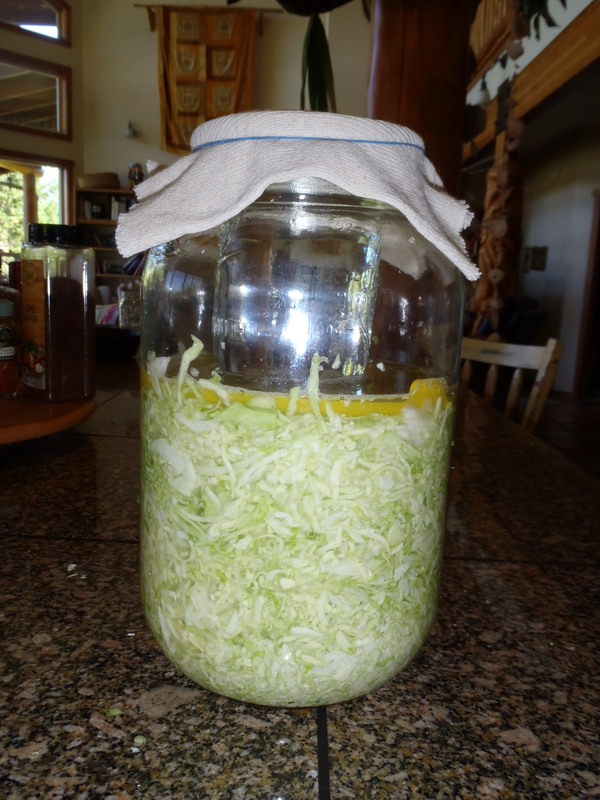 This entry was posted in Food For The Good Life, Self Reliance, Simple Living and tagged fermented foods, Raw Food, sauerkraut. Bookmark the permalink.